Your product has a failure and you need support? Troubleshooting from DriveBenefits offers a guided analysis to help you eliminate the failure, and indicates both possible causes and appropriate corrective measures. The troubleshooting from DriveBenefits offers you good advice if your SEW-EURODRIVE product is malfunctioning. Thanks to this online application, spending hours searching through operating instructions is a thing of the past. Troubleshooting is based on the failure tables of all available operating instructions from SEW-EURODRIVE. These tables and the guided analysis for your product make failure rectification very simple: Just enter the serial number or type designation of your product and the failure analysis starts. We will show you possible causes of the failure directly, and specify measures to rectify it. If you cannot precisely identify the failure, you also have the option of describing your error in detail in the text field. Try our troubleshooting function for yourself! Guided failure analysis helps you to quickly find the possible cause and an appropriate measure. 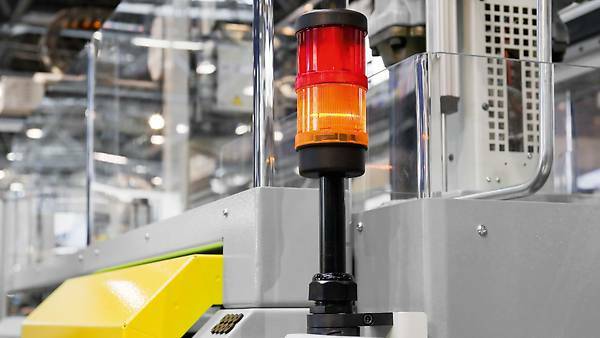 For selecting the next steps in failure rectification (spare parts, replacement product, service on site or at our location, contact). Thanks to detailed information about your product and the specific fault. Using our 24h Service Hotline or our service contact form. You are traveling and need troubleshooting? No problem. You can also open the online application in your smartphone browser, it is especially programmed for these devices. If you already use the "SEW Product ID plus" app you can access troubleshooting straight from this app. 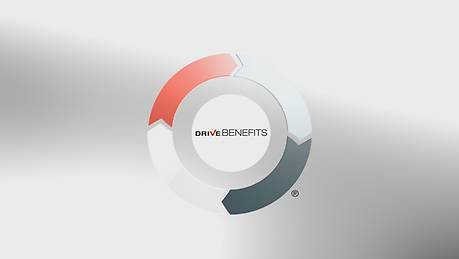 Individually combine the DriveBenefits components and gain an overall concept which will deliver for you.